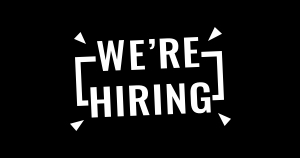 As developers at heart, we at Databricks are committed to the development of Apache Spark and the continued growth of the community. Today we took another step towards delivering on that goal with the beta release of Databricks Community Edition, a free version of our cloud-based Spark platform. You can read the press release here, or join the waitlist here. 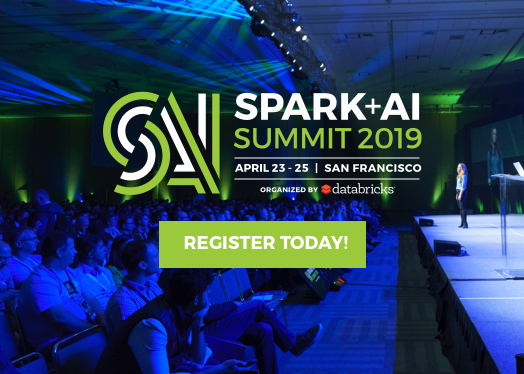 Databricks Community Edition is designed for developers, data scientists, data engineers and anyone who want to learn Spark. With Databricks Community Edition, the users will have access to a micro-cluster, a cluster manager and the notebook environment to prototype simple applications. All users can share their notebooks and host them free of charge with Databricks. For those who are already using IPython, Databricks is compatible with IPython notebooks – you can easily import your existing IPython notebooks into Databricks, and vice versa. 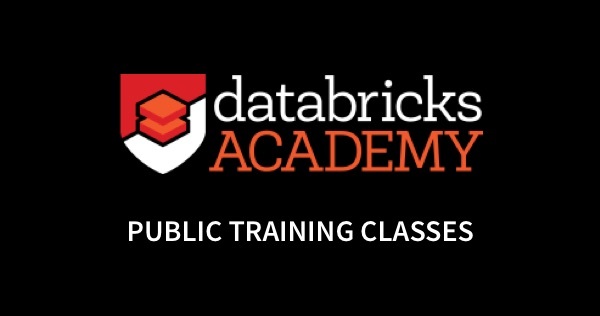 In addition to the platform itself, Databricks Community Edition comes with a rich portfolio of Spark training resources, including the award-winning Massive Open Online Course, “Introduction to Big Data with Apache Spark,” which has enrolled over 76,000 participants to date. 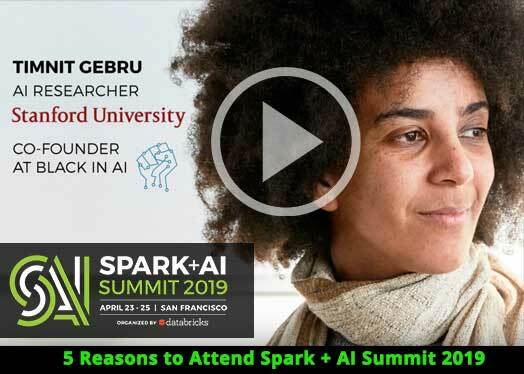 We will also continue to develop Spark tutorials and training materials over time, which will be directly accessible from the Community Edition. 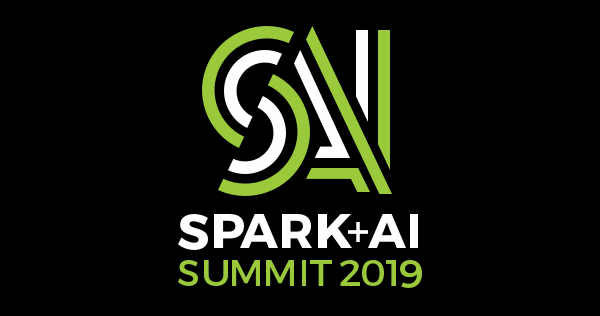 Attendees of Spark Summit East today will be the first to get access to the beta rollout. Accessibility to the broader community will be available over the coming months, with general availability planned for mid-year. 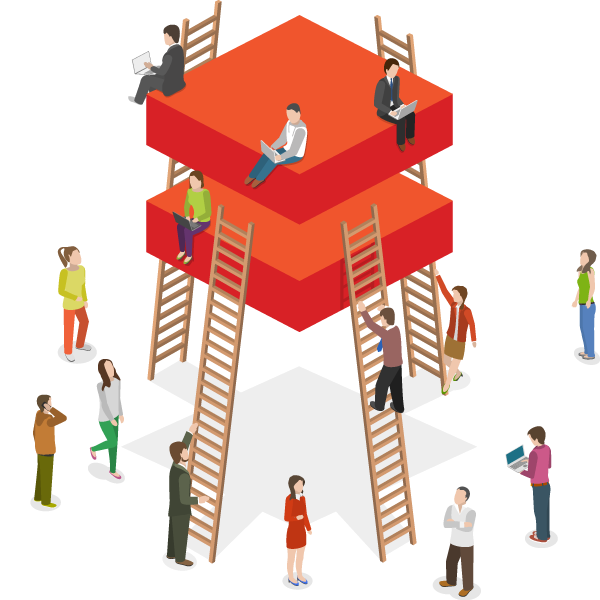 If you’d like to participate in the Databricks Community Edition beta program, please join the waitlist here. Databricks Community Edition users can increase their capacity and take advantage of production-grade functionalities at any time by upgrading their subscription to the full Databricks platform. Whereas the Community Edition is ideal for learning and prototyping, the full Databricks platform offers production-grade functionality, such as an unlimited number of clusters that easily scale up or down, a job launcher, collaboration, advanced security controls, and expert support. To try the full Databricks platform, sign-up for a 14-day free trial or contact us. We’re really excited to contribute back to the community and hope that our new Community Edition will not only open doors for anyone wanting to get started with Spark, but also further enable the Spark community to grow. For more information on Databricks Community Edition and how to join the waitlist, check out the FAQ here.